Charleston, SC | Intermodal Bridge Transport Inc. Situated only a few miles from Charleston ports, IBT Charleston was the second trucking company opening in 1999. With over 30,000 shipments handled each year, services range from intermodal pier drayage to over the road haulage, servicing the South East Region. 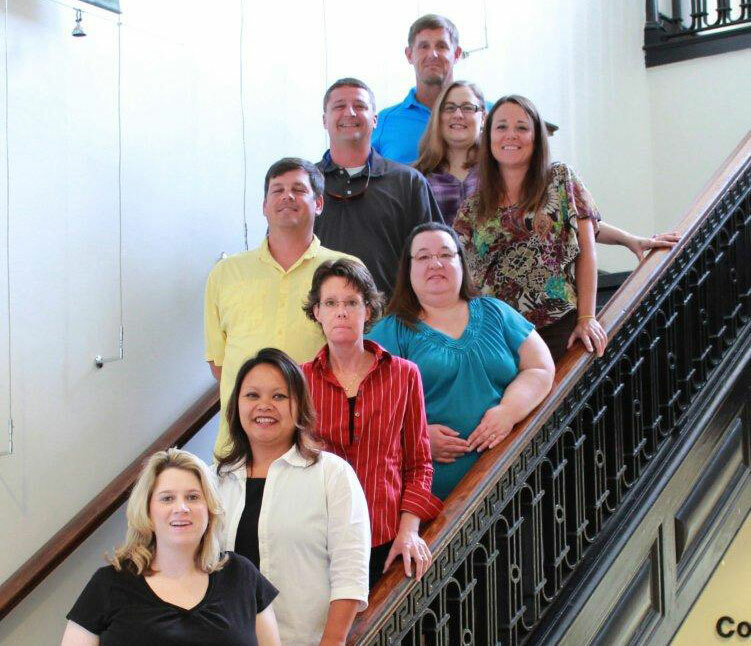 We are proud of our Charleston staff, which consists of supply chain professionals dedicated to fast, efficient and safe movement of our customer’s cargo. We offer container storage at our clean and secure yard which provides 24/7 security with controlled access. Our fleet of equipment consists of tri-axle chassis, flat beds and standard chassis though our contracted chassis pools. 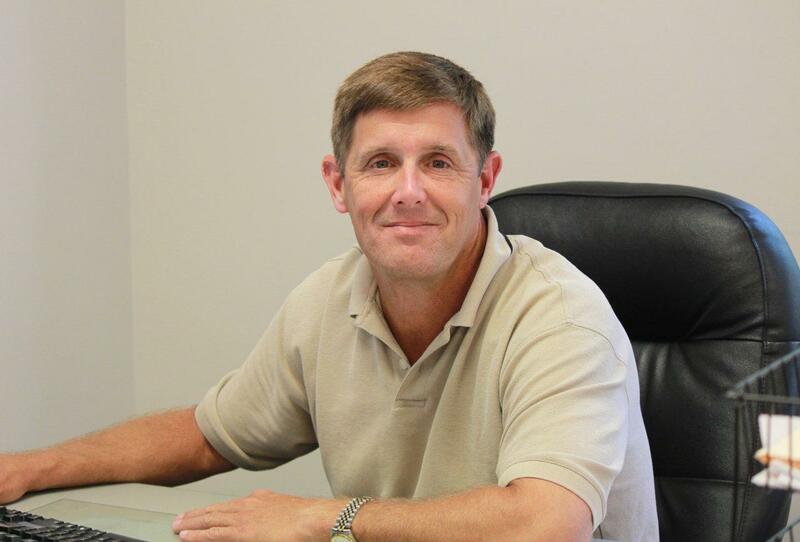 Jerry has been working in the transportation business since 1988 and a member of IBT since 2005. As General Manager of the South East Region he also oversees our operations in Savannah and Atlanta. He is a graduate of the University of South Carolina with a BS degree in Business Management. In his spare time he enjoys playing golf and spending time with his son.